In 2017, more than 3 million people attended one of Australia and New Zealand’s most anticipated sporting event, the NRL or National Rugby League. Besides sports enthusiasts, particularly those of rugby, the 2017 NRL season was an attraction for punters and gamblers across Australia.Whether you watched the entire season or not, if you live in Australia then you know that 2017 culminated with the Melbourne Storm coming out as the season’s winner in the Grand Final. As the month of September rolls around closer this year, NRL’s 2018 season is well underway with the finals coming up in a month or so. Up until now, more than 2 million Australians have attended these matches, with others tuning in on their TVs and Internet-powered devices. Up until now, the 16 teams have played 122 matches and shown results, some of which have been surprising while others have gone according to the predictions given by professionals last year. With this NRL season coming to a close, many sports professionals are busy studying the performance of the teams and making predictions about what team is likely to win the premiership. On the other hand, punters are busy with NRL premiership betting and putting money on the team they think will win. Studying the odds made by these punters and predictions made by other rugby experts, commentators and players, we have made our own predictions about which team is more like to win the 2018 premiership. The performance of the following three teams makes them more likely to rise up and win the league, or at least score a position in the top 8. According to several NRL reporters and commentators, the Sydney Roosters are now equipped with the right talent and skills and deserve to win the NRL premiership. The addition of Cooper Cronk and James Tedesco has shown significant promise in taking the Roosters to the finals and giving them the boost to win the league this year. On the same pedestal as Roosters, the North Queensland Cowboys have been the season’s favourite among commentators and punters. According to sports professionals, this season Cowboys hold the potential to win the league. Their chances to win the NRL premiership increase with the addition of Jordan McLean and Thurston and Scott returning from the injury, assembling one of the best performing team in their NRL history. 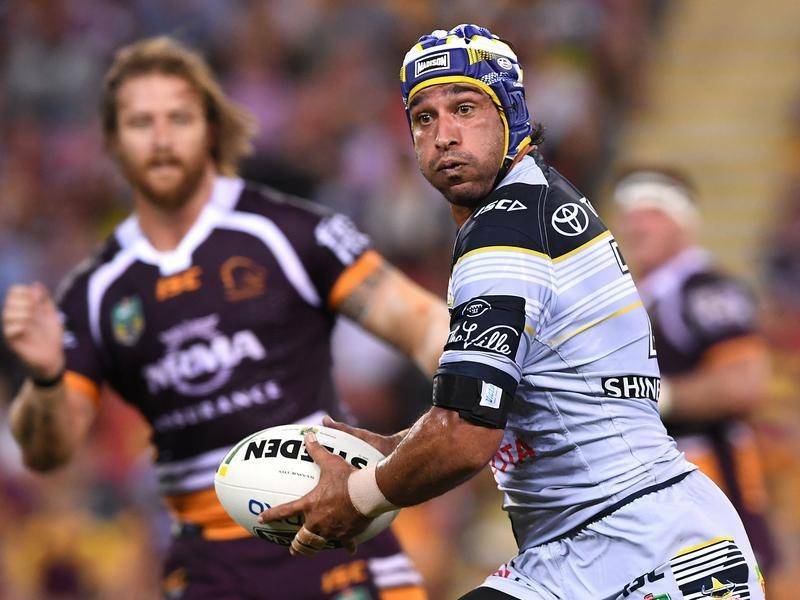 Also, as this season is the last for Cowboys’ Johnathan Thurston, the team will be keen to retire the team member with a win. Not only did The Melbourne Storm win the last league, they also have one of the strongest rosters, besides the Cowboys. As the season progressed, they have shown a performance to match their exceptional performance last year. With the Cowboys having a strong team, the Storm will be trying their hardest to win a back-to-back title, creating history for the team and the NRL. The potential performance of these three teams makes them the leading contenders to win the league. Our predictions conclude that 2018 NRL’s winner will be amongst these three, with the other two close behind. Prev What Do You Know About Golf Travel?